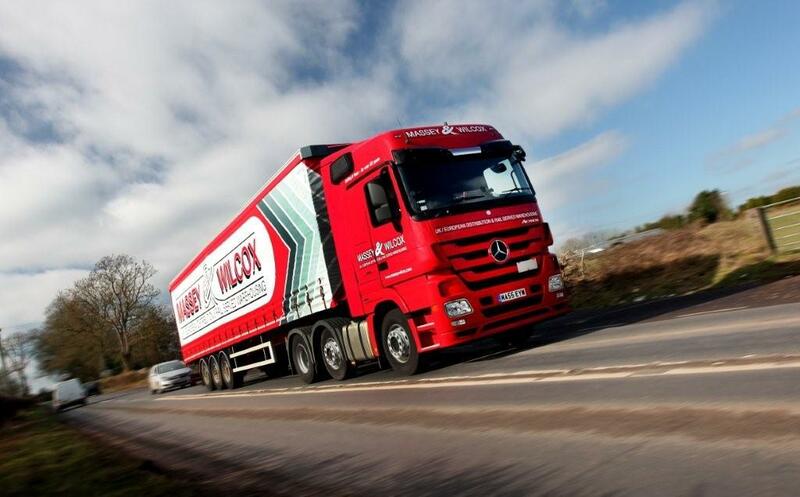 Deltaform Packaging: As experts in plastic packaging materials, Deltaform know how important it is to have deliveries made on time and in perfect condition – Massey Wilcox never fail to deliver. 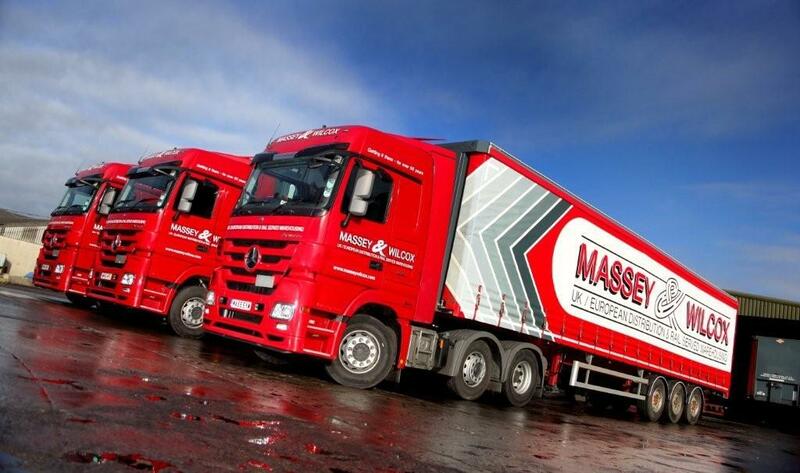 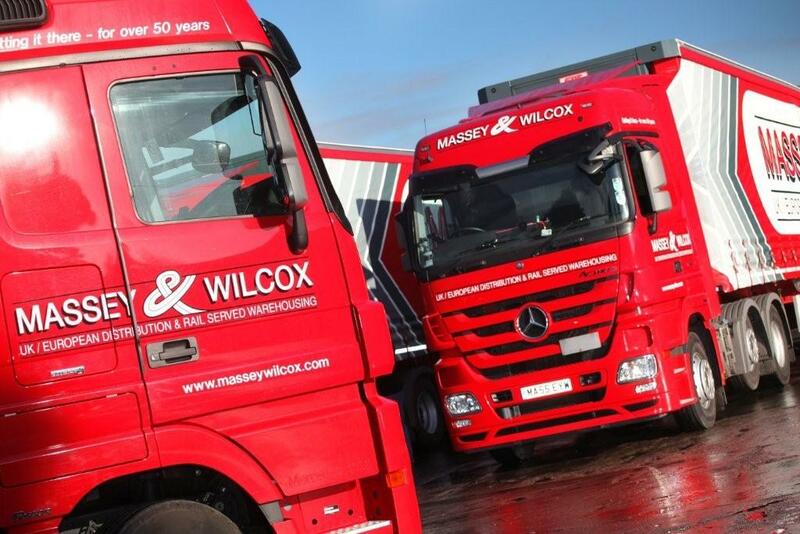 Pallet Track: Pallet Track have partnered with Massey Wilcox now for many thousands of deliveries over the past year – Our combined expertise and experience works seamlessly. 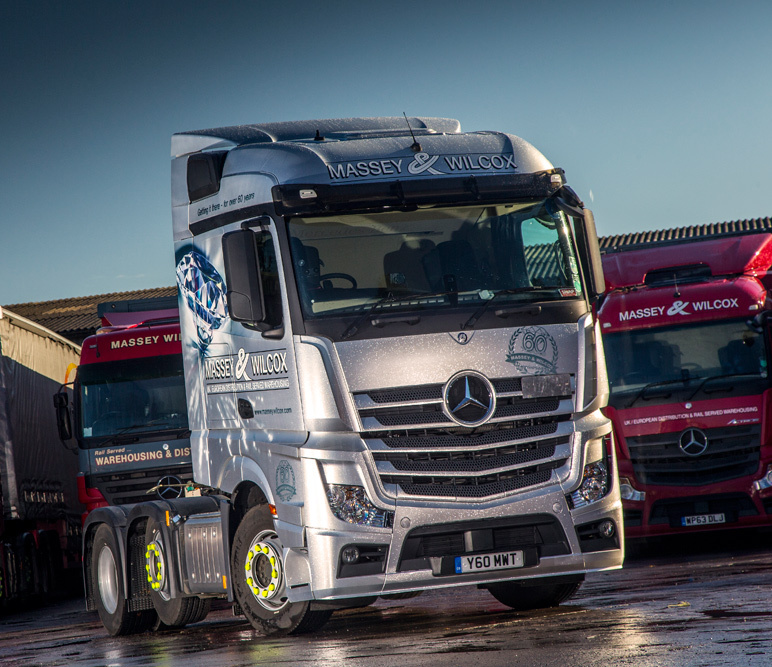 Silverline Tools: With over 9000 traders throughout the UK and Europe, Silverline need a distribution partner who can get their tools where they’re needed – Massey Wilcox delivers.